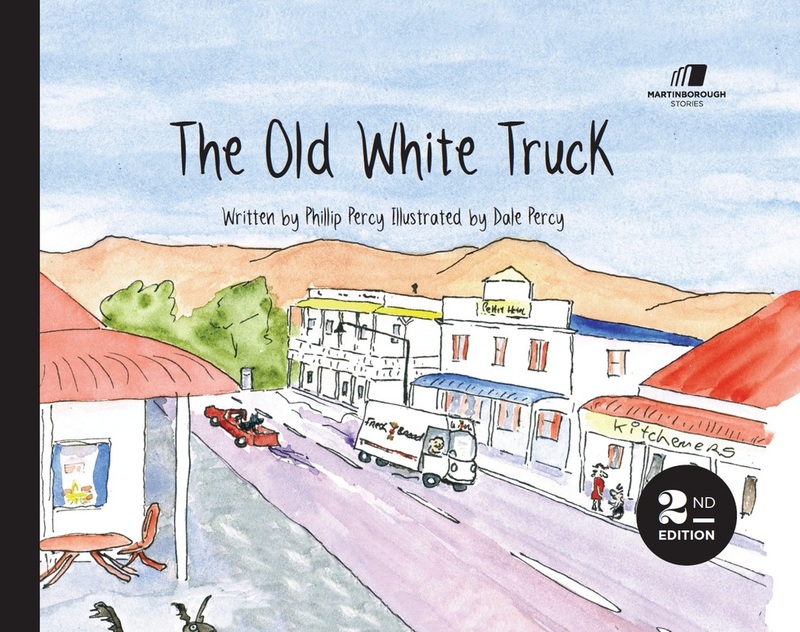 Making early morning deliveries around the town of Martinborough in his old white truck, Mr Mills discovers a most delicious aroma. After delivering the final loaf of bread to the final door, and with growing excitement, he traces the smell back to his own front door! This is a very popular book - over 1,500 copies sold! !